A recent Chapel Hill excavation demonstrated that Indians lived along Franklin Street from 500 B.C. to 500 A.D. Archaeologists made this discovery in 2004 as part of the renovation of the James Lee Love House (1887) for the Center for the Study of the American South. 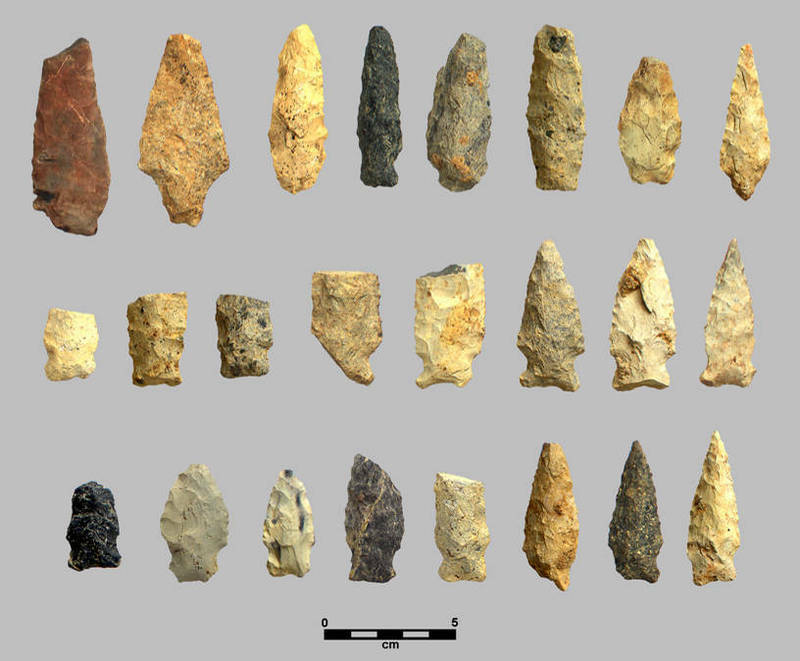 The site yielded a mixture of spear points and pottery fragments, the first indication that Indians who lived in central North Carolina during this time period were beginning to lead a more settled life. 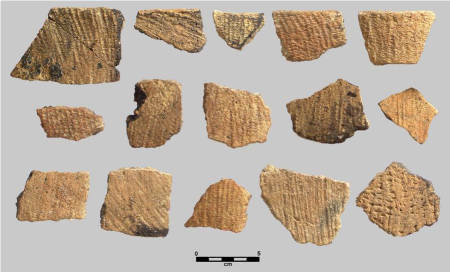 While the projectile points demonstrate that these Indians were hunters, the potsherds found in the same layer show that they also lived in one place long enough to make pottery.